Stood behind their work on previous repair. They couldn't fix my phone but were very friendly and helpful. Fast repair and charged less than the quoted price. Honest, good price, fast and helpful. Will use them if we ever have problems again. Thank you so much! If you’re looking for a professional and affordable repair for your smartphone, tablet, or computer in the Grand Rapids area, look no further than uBreakiFix Wyoming. 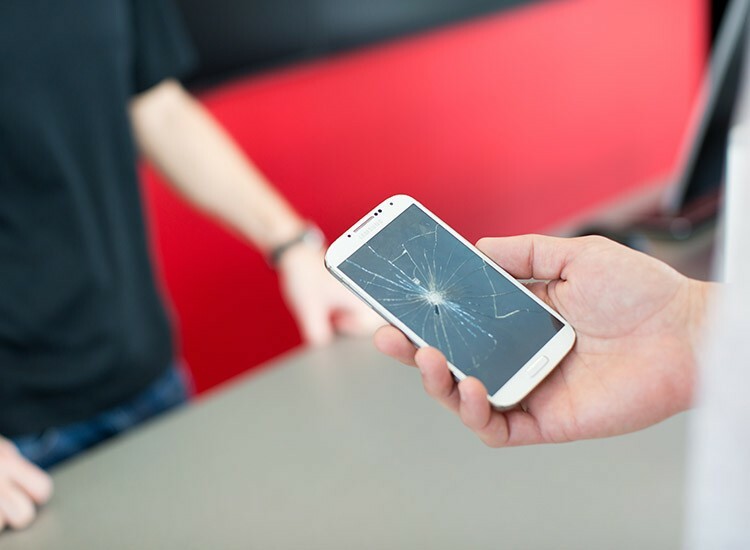 If your screen is cracked, your battery could use a replacement or your device is no longer working after water damage, we can fix it. 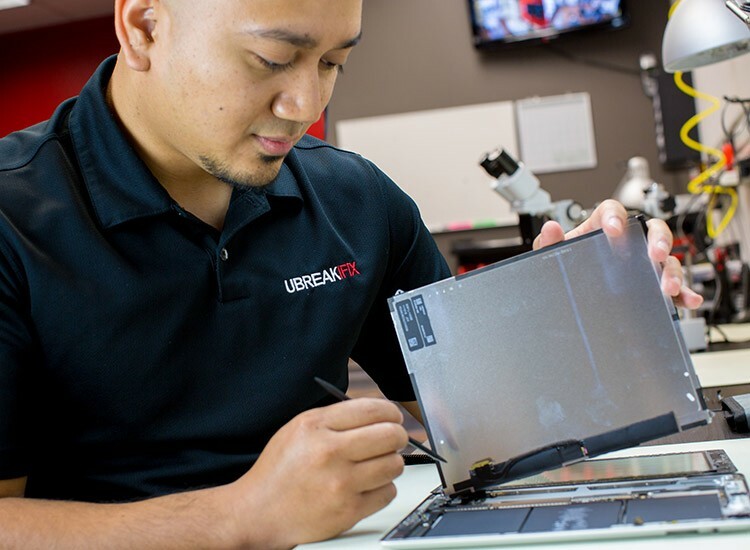 Don’t spend your hard earned money on a new device when a repair from uBreakiFix can make yours as good as new. We use the highest quality parts and our technicians are trained to fix any device, even brand new ones, so there’s no repair we can’t tackle. uBreakiFix Wyoming is located on Byron Center road, just north of the M-6 interchange. 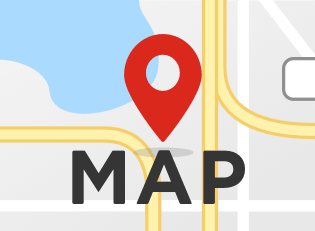 Our location is in the Bayberry Marketplace, just next to Little Mexico Tacos, and the Red Geranium Cafe. Appointments aren’t necessary at uBreakiFix and you’re free to come on in whenever is most convenient for you. When you drop your device off at our location, you’re talking with the person who is actually going to be taking care of your device. All of our repairs are completed right in our secure store and you never have to wonder where your device is or who is handling it. Our customers also love our quick repair times. Most repairs can be done in about an hour, so you are never wasting your whole day waiting around. We aim to have the highest quality repairs at the lowest possible price. In fact, if you can find a lower advertised price for the same repair, we would be happy to match and beat that price for you. We also provide 90-day warranties on all repairs so that your new parts are protected. uBreakiFix Wyoming is happy to help the citizens of Grand Rapids and the surrounding communities with all of their electronics repair needs. If you’d like a free repair diagnostic on your device, visit us today.